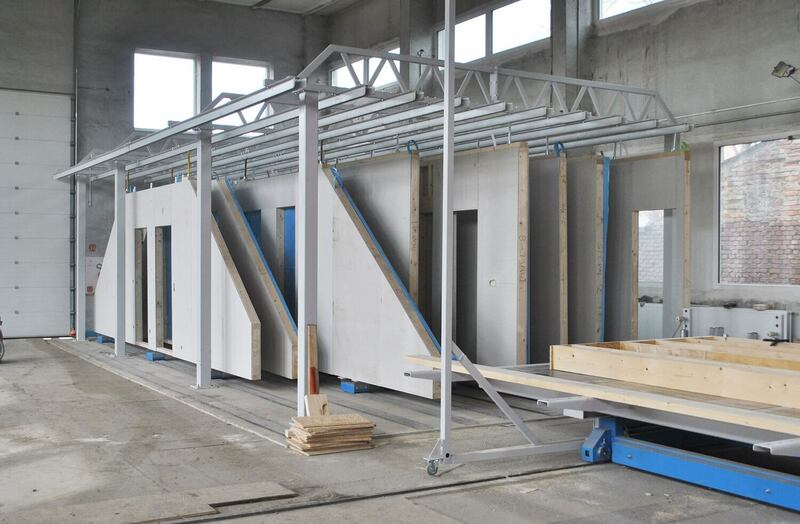 There’s no shortage of terminology for pre-fab construction within our industry. 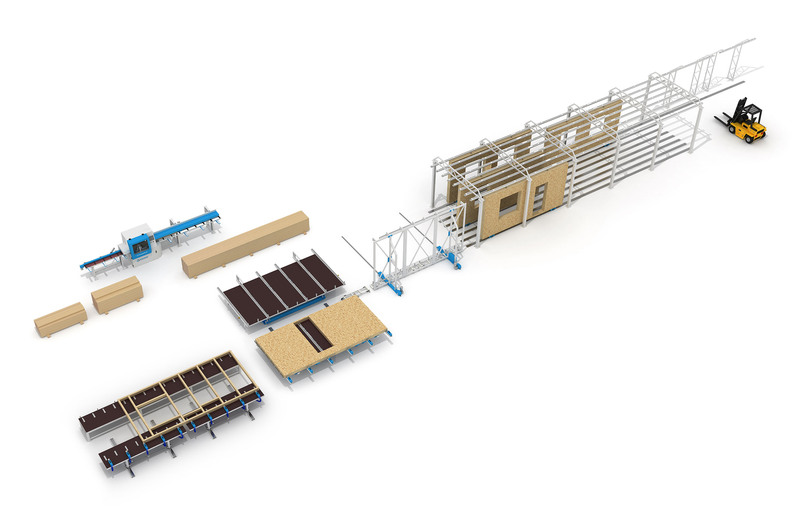 Whether you call it modular, prefabricated, panel-frame construction or any other term, all the terms mean the same thing- manufacturing quality structures in a controlled production environment. 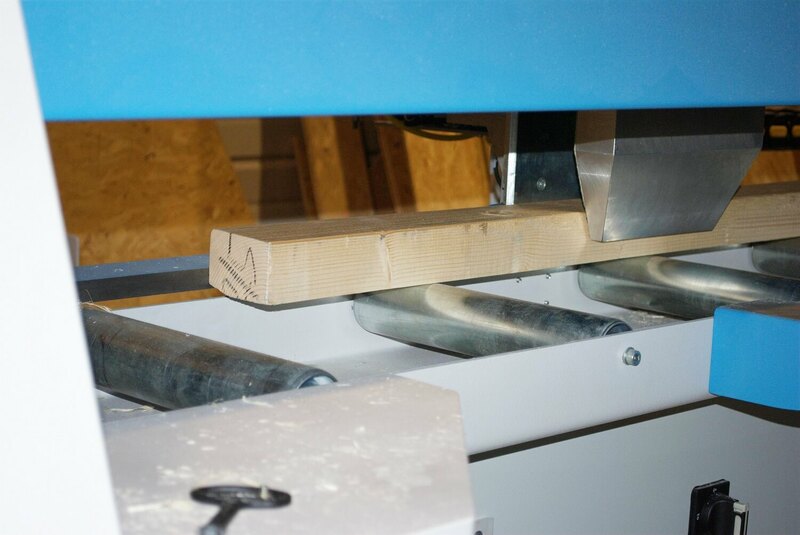 The advantages in production time, cost, and worker safety ensure that pre-fabricated construction is here to stay. 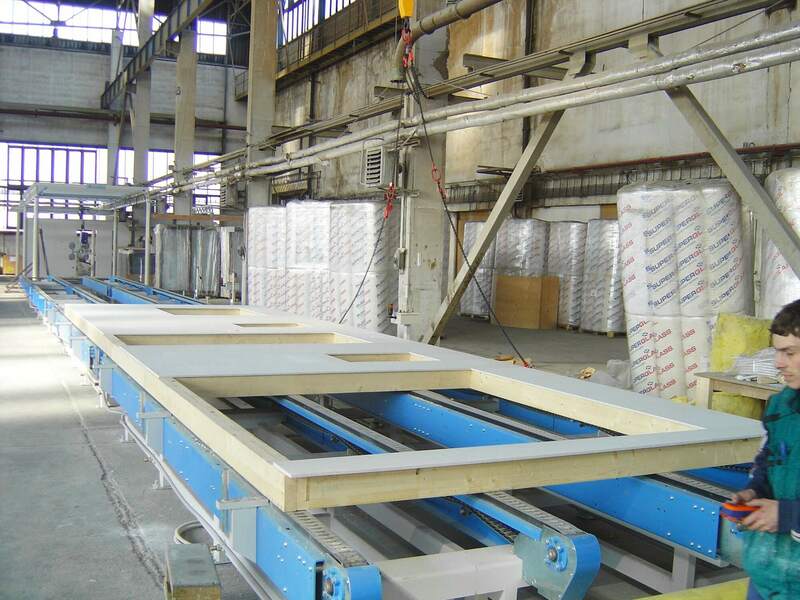 Our equipment specializes in panel assembly, wall manipulation, and panel storage. 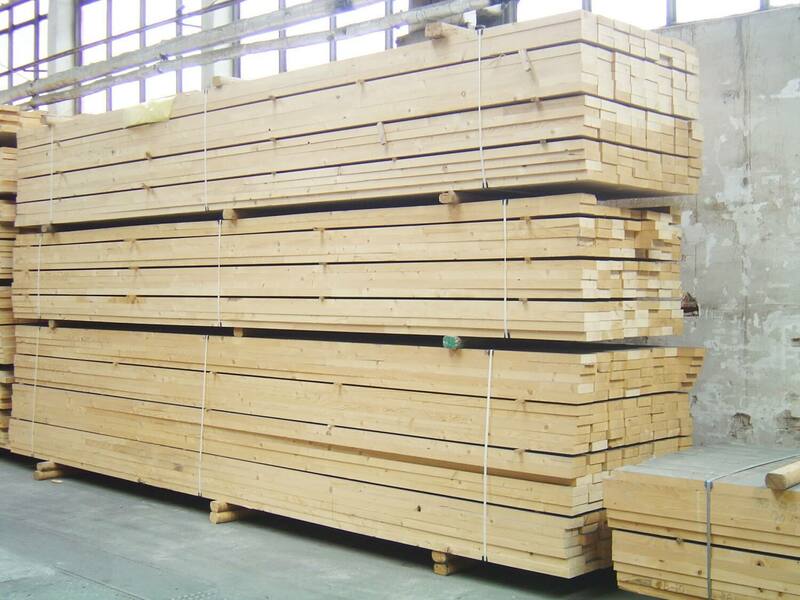 A panel is any of the walls, floor, or ceiling of a unit under construction. Our goal is to make it as simple, time-efficient, and cost-effective as possible for producers to build, move, and store panels as they move through construction and assembly. We design our equipment to be as versatile and flexible as your needs are. Our designs stand out for their robust, heavy gage steel construction that you can depend on to be the backbone of your entire production. 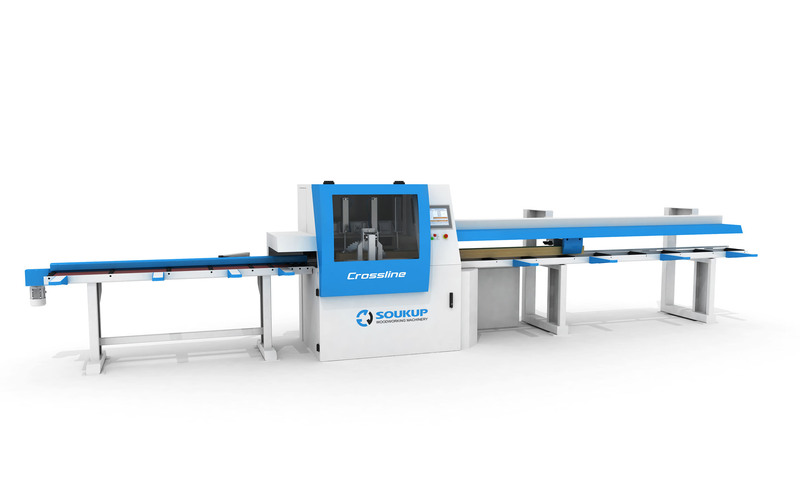 Soukup’s panel manipulation equipment is trusted by producers of all sizes across the world. With installations on 3 continents, our team has the experience and skill to help optimize every aspect of production, from factory layout to long-term support on all your machinery. If you are in the process of planning your production, we invite you start the conversation with us and get started understanding your options. We are able to offer financing on our full range of equipment to assist our clients begin their productions and mitigate the up-front costs of founding a new facility. Start a conversation with us. Let us help you make your production goals a reality.